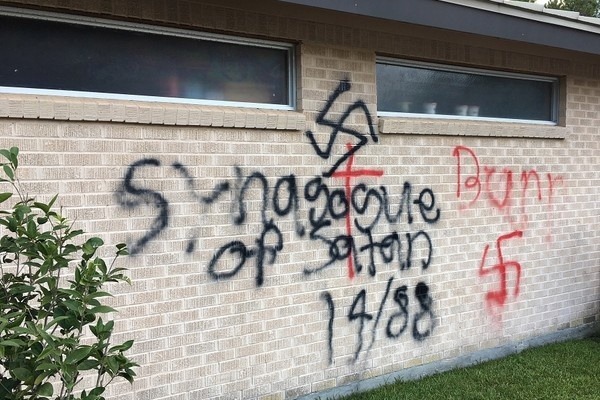 On Wednesday, September 5, 2018 our Congregation was vandalized with anti-Semitic graffiti on the exterior wall of our building. 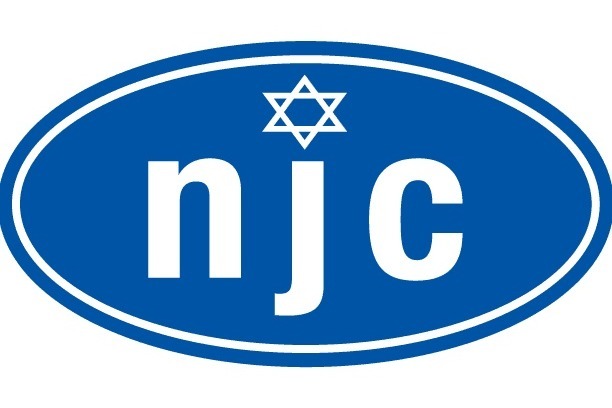 This is the first time we have experienced such a hateful act of anti-Semitism. We continue to be overwhelmed by the outpouring of support from the St. Tammany community, the Greater New Orleans area and beyond. The kind words and many offers we’ve received to help with cleanup efforts have been greatly appreciated, but our real need at this time is raising funds for security enhancements, building refurbishment and community education. Our community is moving forward from this unfortunate incident, and we refuse to let this deter us from our Congregation’s mission. We stand together firmly against all forms of hatred and bigotry. We call on everyone in St. Tammany, regardless of religion or background, to join us to stand with one voice.